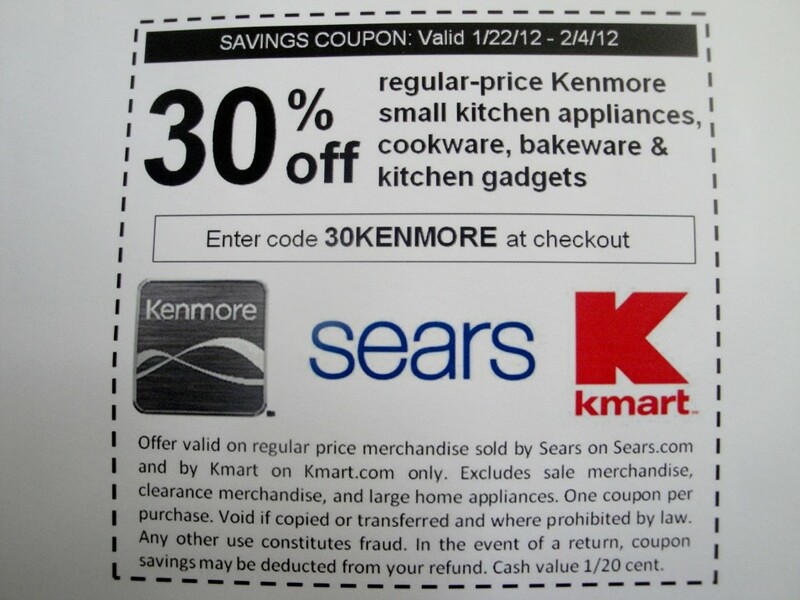 Kenmore has a coupon for you!! Hi guys!! Wow….what a weekend! I had an amazing time at the Kenmore Blogger Summit in Chicago. If you follow me on Twitter, then you kept up with all the drama….like getting stuck on the highway in a blizzard (though Tanis of Redneck Mommy (she’s from Canada) assured me while laughing that this was not a blizzard….hey if it takes us almost 3 hours to go 20 miles….then it’s a blizzard to this Florida girl!)….. or getting my first body scan at Palm Beach International Airport, or my very first pat down at Chicago O’Hare (guess I failed that body scan….yeah, this homeschool mom of 3 is a big threat….haha). I will confess to you that the pat down was not invasive at all (thankfully), but it made me wonder what part of the scan made them think I was stashing something. I mean don’t those scans show everything?? Whatever…. 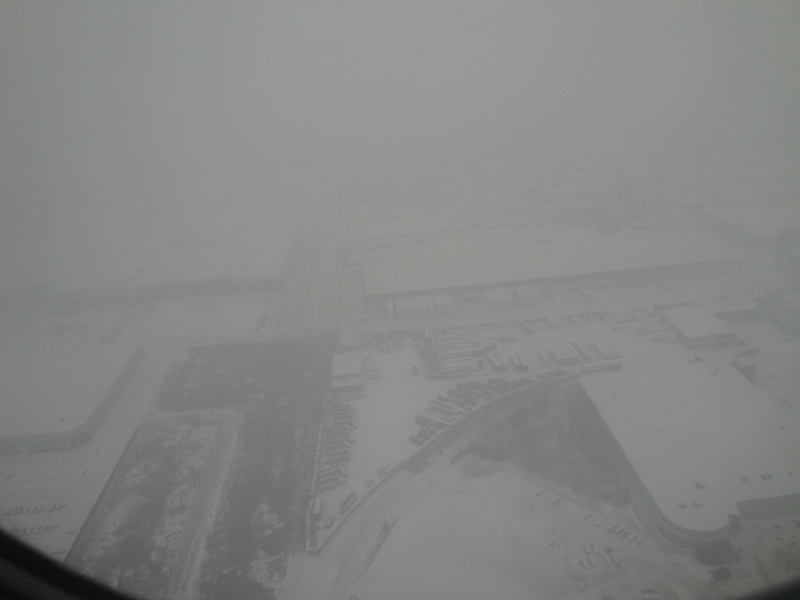 I was as excited as a kid on Christmas morning when I spied this out of my window as we were descending into Chicago…..SNOW!!! Seriously…I have SO much to share with you, and a lot of awesome pictures. I met so many amazing bloggers, and Kenmore really did roll out the red carpet for us! But first I wanted to get this coupon in your hands, so I will be sharing about my Kenmore experience in a series of posts. It’s a pretty sweet deal from Kenmore. It was tucked inside a nice goodie bag they gave me when I checked into the hotel, and they told me I could share it with you! Oh..the hotel….the Sofitel Chicago was so beautiful I didn’t want to leave! Wait till you see the view from my window…amazing! Stay tuned for more of my Kenmore adventures this week….make sure to check back! Don’t delay because this 30% off coupon is only valid until February 4th!! 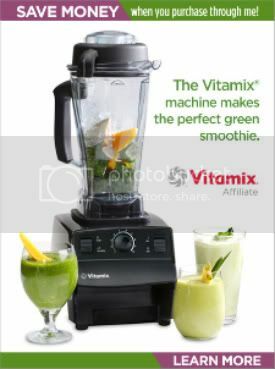 6 Responses to Kenmore has a coupon for you!! Being a Florida girl myself…Any snow would be considered a blizzard (laugh). Looks like you had an amazing time. 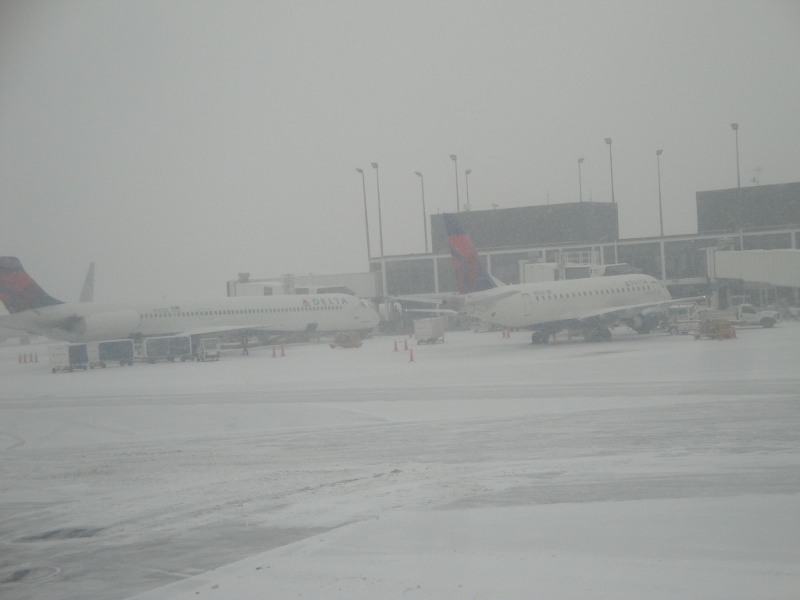 Chicago is a great city even when its snowing like crazy. Yeah…I thought so too! I love Chicago…it’s where I met my hubby! That’s a LOT of snow!! I’m from Florida and now live in the desert: Even though it might get cold, there’s no snow. Glad you had a blast in Chicago.